I think our Indian Summer has finally come to an end. I'm using the heated seat feature in my car most mornings now, the winter duvet has replaced the summer one and we finally turned on our heating this week, although only in the living room. I don't know what it is about the start of Autumn, but as soon as I start to feel that first nip in the air and see the leaves changing colour my thoughts start to turn to *whisper it* CHRISTMAS!! I'm not going to apologise, I LOVE Christmas. I love the extra time we spend with our families and friends, I love the food (who else loves that first Satsuma of the season?!) and I love showing people that I'm thinking of them through the presents that I buy. As organised as I want to be, it needs to be cold before I start to buy presents...Christmas shopping in July is just weird. What I don't want to do is leave it until the last minute. Aside from the financial hit you get when you do all your shopping on the 21st December, what can be a relaxing experience turns into a panicked Armegeddon where you grab the first thing you see and return home to find you've brought three presents for the same person and completely forgotten someone else. Even more relaxing is online shopping. I do this for larger presents, or when I'm looking for a more unusual or special gift. I'm lucky that most of my family have interests and hobbies that I can use as inspiration for a different gift to previous years. Over the next few weeks I'll be putting together a series of Christmas posts; gift ideas, recipes and decorations to hopefully help inspire you and drag everyone into the same ho ho holiday happiness as me! This week I'll be sharing some gift ideas for Gardeners, Outdoor Sports Enthusiasts and Bakers. Winter is often a time for those heavy, dirty jobs while everything else is dormant. 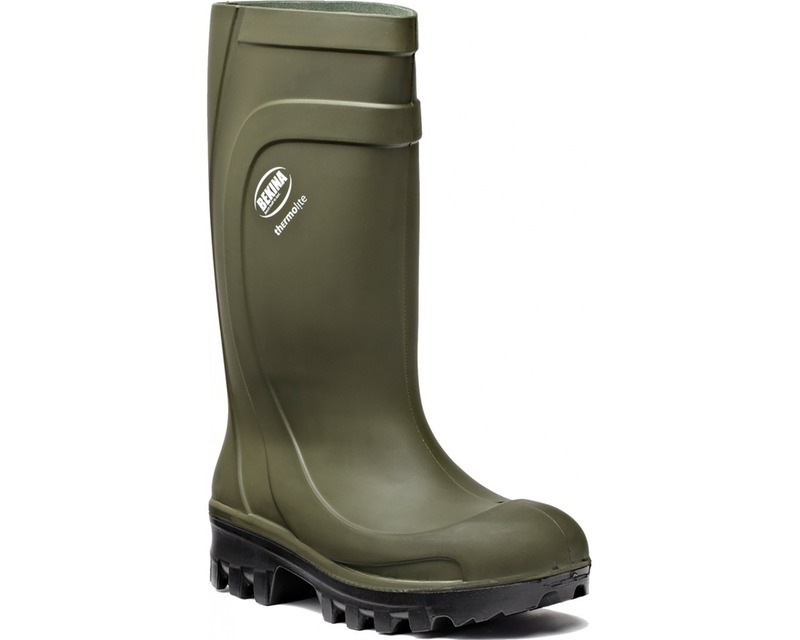 These wellies, as well as having steel toecaps are thermo-insulating...doing away with the need to wear multiple pairs of socks to keep tootsies warm! 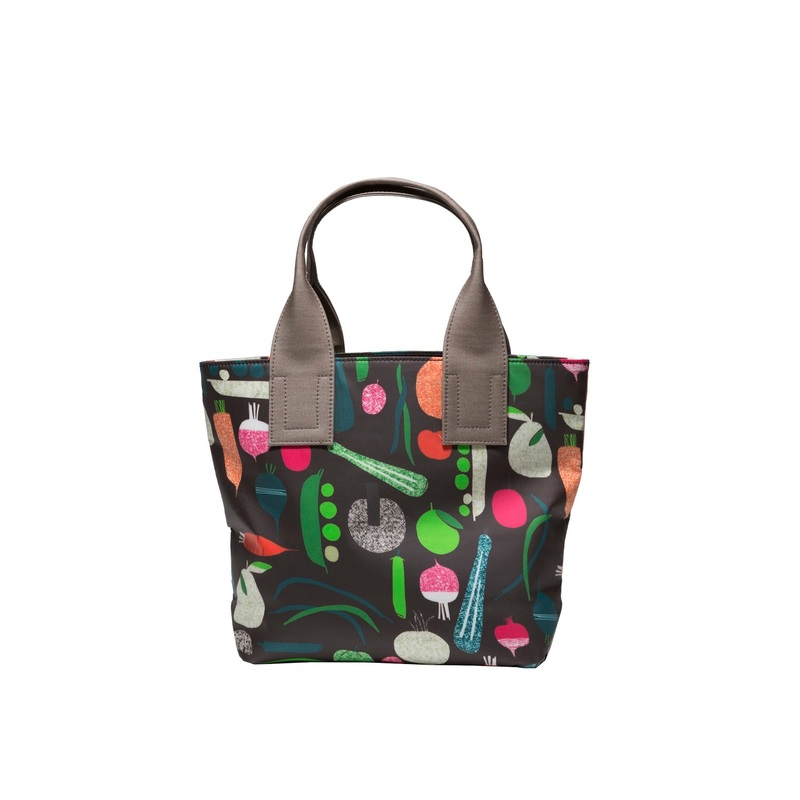 Cute and practical tote bag for gardening enthusiasts and cooks alike this 26cm x 27cm bag is big enough for life's essentials, but still folds flat for simple storage. 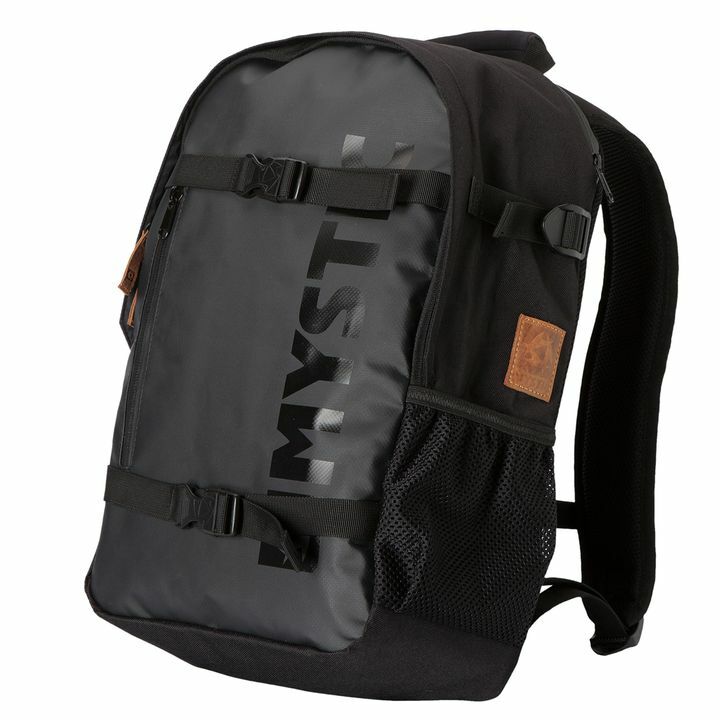 This 25litre bag has got a waterproof front shell, padded back and shoulder straps and comes with skateboard carry pockets. 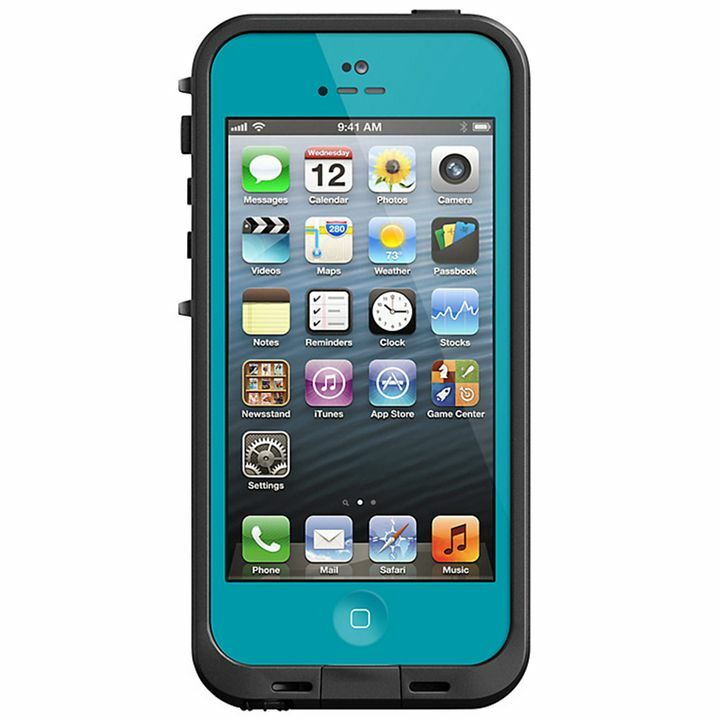 This lightweight, thin case protects your phone from water, dirt, snow and shocks, while still safeguarding the touchscreen functions. It comes in Teal and Magenta, both of which currently have £20 off the price. 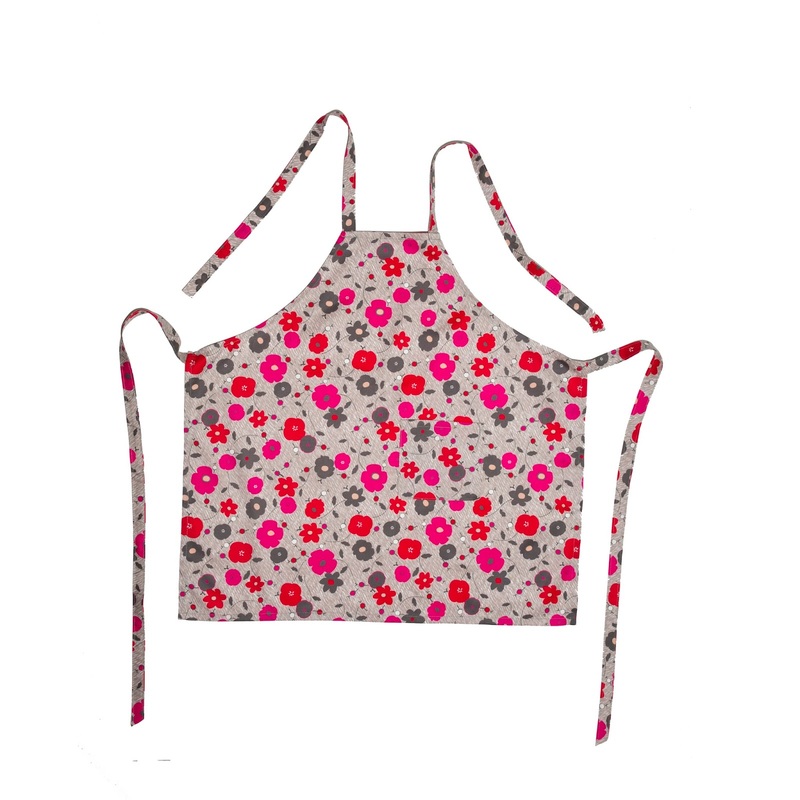 For me the brilliant thing about this apron is that the neck ties as well as the waist, one size truly fits all. This means there is no excuse for your Dad or Other Half to also model this on Christmas afternoon, while you catch up on your relaxation after lunch! 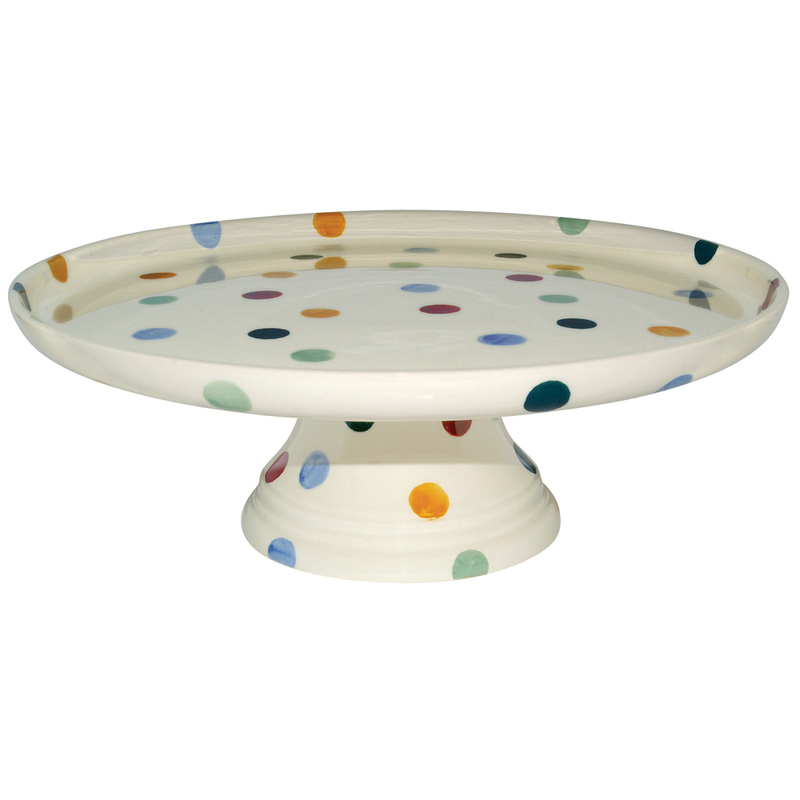 Ok, perhaps this is actually a gift for me...I need a cake stand in my life and this is the one for me! So there you have it, a few ideas to get people started. My next post in this series will be artisan and personalised gifts, followed by gift ideas for under £10. What else would you like to see? Please let me know in the comments...until next time - bye bye! I love this time of year! People should be screaming about Christmas not whispering! I have now got my eye on the waterproof iphone case!!! I love Christmas! I have been itching to talk about it for weeks as I start making things for Christmas. I am nearly done with Christmas shopping - hooray! Love the cake stand and the tote bag.